Loan Origination is a popularity contest, and it always has been. But today there is a new way to get popular, and it’s known as social media. This book explains the social media landscape and shows you where to start in 2019. It shows you what to focus on and why, how much to do, and who can help you. 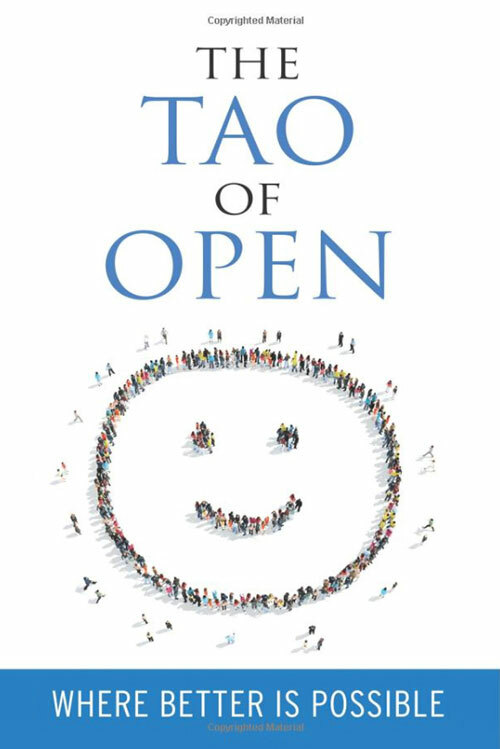 The Tao of Open shares the corporate culture of Open Mortgage, and gives a snapshot of some of our people. We trademarked the phrase “Where better is possible” because of our core belief that we should all be on a journey of self improvement. We can do better for our customers, be better for our partners and coworkers, and be better for ourselves. Our goal for this book is to share who we are, and what we believe in at Open Mortgage. Hopefully, it will help us attract like-minded people who thrive on sharing great attitudes and experiences with our customers, and each other. 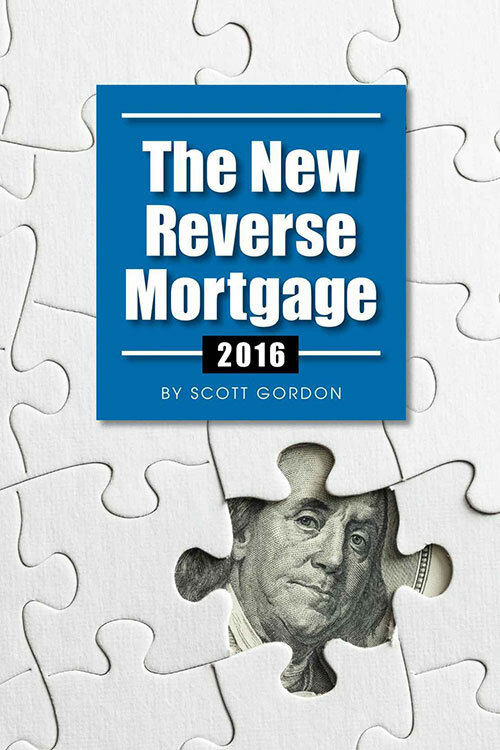 Rules have changed, don’t buy a book on reverse mortgage published before October 2015! Financial Assessment is covered here. This book covers the basics to advanced topics on reverse mortgage and retirement finance. Starting with the history of reverse mortgage up to current practices. Learn what it takes to qualify, how this loan works, if the loan is for you, and how to step through the whole process. We cover the life of the loan and how it is ultimately discharged. We also look at advanced strategies now being used by financial advisors to extend and improve your retirement finances! HUD guidelines changed at the end of 2013, 2014, and again in 2015, so be sure your information is up to date!